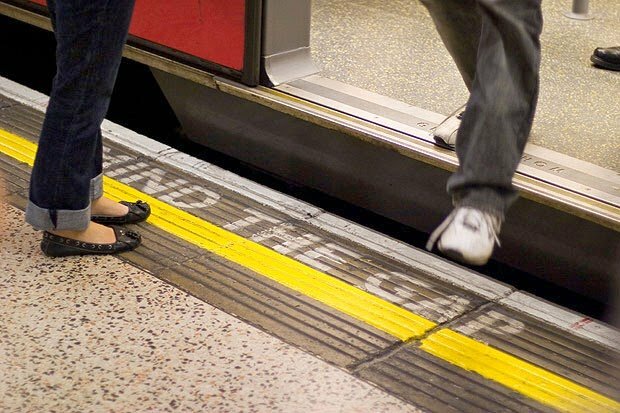 Just kidding on the last one, unless you frequent blogs that have to do with whole foods and the British subway system. Although Mind the GAPS is the title for my GAPS friendly board on Pinterest, which is pretty sweet and you should probably go check it out. Anyway…. If you’ve never heard of the GAPS Diet, or if you have, but you’re not quite sure what it is, let me enlighten you a bit. It’s all about your gut. GAPS is not just another diet. It’s not supposed to make you skinny, help you be a better athlete, or anything like that. It’s meant to heal you from the inside out. I’m sure you’re all aware that you have a gut. (No, I’m not talking about the chub around your middle, I’m talking about your intestines.) You might even know that 70-80% of your immune system is found inside it. But did you realize that the health of that gut controls the health of your entire body? Basically, if your intestines are distressed, your body will be, as well. 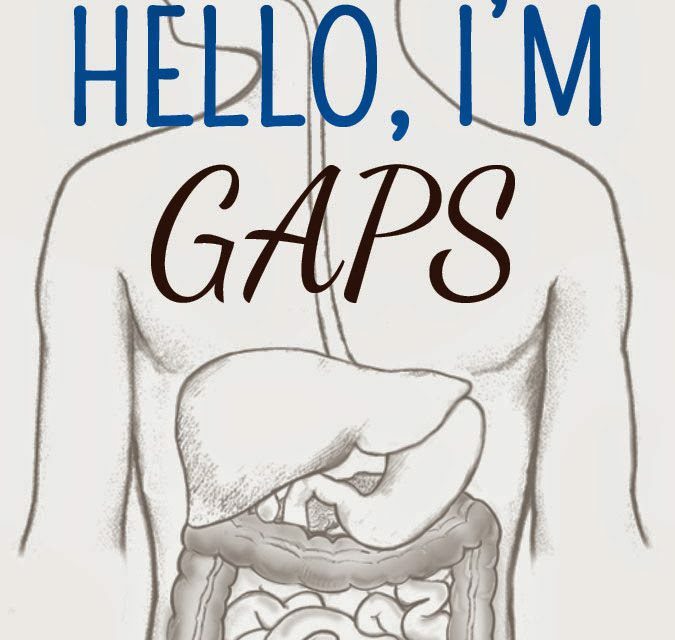 GAPS stands for “Gut and Psychology Syndrome.” It sounds a little strange, but it basically just means the connection between the brain and the digestive system, aka your gut. The fancy name was put together by Dr. Natasha Campbell-McBride, a neurologist, neurosurgeon, and human nutritionalist. 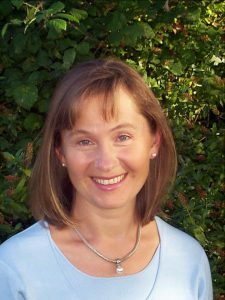 After refusing to accept that her son could not be healed of autism, she developed the diet based off of the specific carbohydrate diet. You can read her book, if you want to know more about that. After helping her son heal, she went on to help hundreds of other children and adults heal from neurological and psychiatric disorders. The main idea behind GAPS is that our digestive systems have been damaged and overloaded by excessive consumption of carbohydrates, toxic chemical additives, highly processed foods, antibiotics, etc. These things destroy the lining in our intestines, making them permeable and causing all the above mentioned issues. By removing these things from our diets and lives, our intestinal lining is allowed to heal and our digestive system is restored, bringing a return of overall health. The GAPS Diet starts out with a very intense, restrictive menu (or lack thereof), called the Intro Diet. This diet serves to starve out the unhealthy bacteria that have taken up residence in your gut and are feeding on the sugars from the carbs and starch you’ve been eating. The time it takes to complete the Intro Diet is a personal thing. It can take a couple weeks, or a couple months, depending on you and severity of damage to your gut. After completion of the Intro Diet, you transition onto the Full Diet, and remain on this for a minimum of 18 months. This might sound a little overwhelming, but when compared to a lifetime of allergies, asthma, skin problems, etc., it’s really not that bad. The GAPS diet is only temporary, until complete health is restored to your gut and your body. Once this healing is secured, yer good ‘t go! It’s on to a traditional, whole foods diet for you, my friend! Why would I need to go on the GAPS Diet? 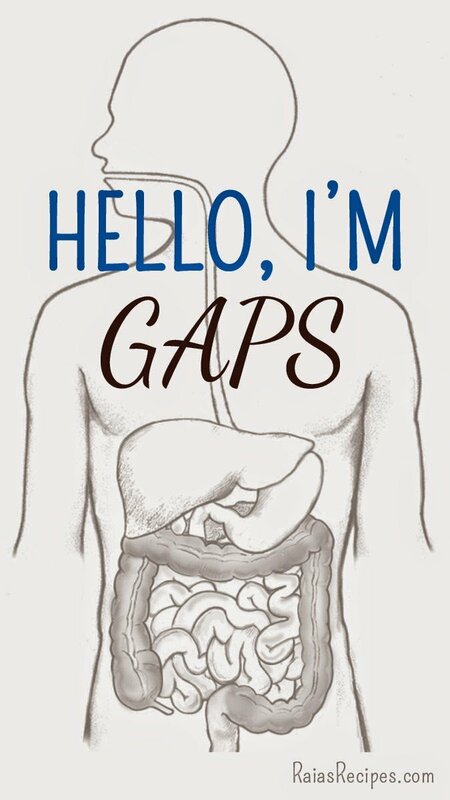 Just like every other diet, GAPS is not for everyone. But I do think it is for most of those who have been raised on a western diet (i.e. the Standard American Diet) and have been subjected to health hazards like antibiotics and environmental toxins. 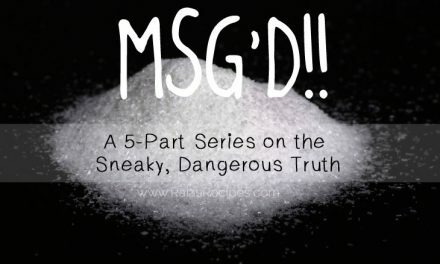 For example: if you grew up in the middle of Siberia or the Amazon Rainforest and were nourished on bone broth soups and fresh or fermented veggies since infancy, never went near a big city where you could be exposed to toxic fumes, and were never immunized, you probably don’t need to go on the GAPS diet. But, if you’re like me and you were born in America, in a hospital full of unfamiliar germs, were given toxic immunizations before you were even a year old, struggled with “colic,” had antibiotics for your first ear infection, lived in a city were you could cut the smog with a knife, developed eczema, asthma, seasonal allergies… this might be something you should look into. Do it for your gut! If you’ve stuck around this far, you’re probably interested in a little more of the gory details. You can read on to my family’s personal experience with GAPS, as well as what exactly you can eat while on the diet, and some helpful recipes and recourses, if you decide to give it a go. Interesting. I have been living on The Virgin Diet for the last 9 months due to many of these issues. Changing my diet has truly been the answer to so many of my health problems! I will have to look into the GAP diet farther. Thanks for sharing this. Great post, hubby is currently in the hospital recovering from surgery – had cancerous tumor removed from his small intestines and he had been suffering with IBS for years before it was diagnosed! Oh wow, I hope your husband heals quickly, Antionette! Thanks for stopping by! Thanks for sharing. I have learned so much. Glad to share – I'm happy that you learned! 🙂 Thanks for stopping by, Tamara. 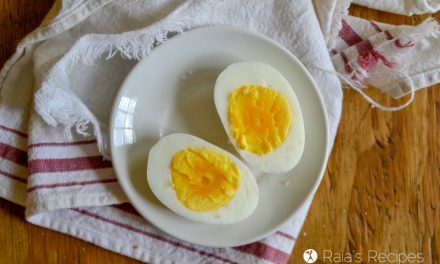 Thanks for this post, I have seen other bloggers talk about the GAPS diet, but this is the first time it has been explained. I started GAPS in December of 2012. I have stayed mostly GAPS with the exception of adding in sweet potatoes… I have experienced profound healing from this protocol. I preach it's amazing healing powers to anyone who will listen! I'm excited to learn more!! The need for highly skilled and experienced nurses will continue to rise in 2014, but it will not be any easier for medical staffing. facilities to find the people they need. We progressed through The GAPS Diet a couple of years ago and it worked wonders for my son’s chronic eczema. Good luck with your journey. I’m so glad to hear it helped with your son’s eczema! It has helped me immensely with my multiple food allergies. Such a blessing! Thanks so much for stopping by, Jolene! That being said, any diet that removes overtly processed junk, is a big yay, in my opinion. Good luck with your GAPS diet. I hope you find it fortifying. I don’t deny that there is a place for vaccines and immunizations (and antibiotics). I’m very grateful for the advances the medical community has made, and I know that they have been very helpful to many, many people the world-over. I do, however, understand that all these things carry with them risks and toxins that people with compromised immune systems may not be able to handle. The GAPS diet seeks to help people who have suffered adverse reactions to these things (among others) heal their immune systems. Hi Raia, I love to read the emails you send out! Thanks for this info. It may be worth a try for me since (as a 58 year old) I suffer with Fibromyalgia, among other issues. I, like you believe that diet plays a major role in our well being. 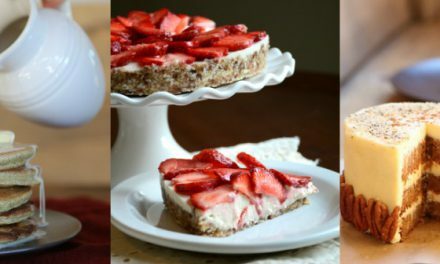 You have some wonderful recipes and I truly love reading them. I’ve been gluten free by choice for several years now. In fact many of my meals are Paleo. Bless you for being who you are and inspiring so many of us!! Thank you so much, Joy! That was very encouraging. I haven’t done any research into fibromyalgia, but since it is an auto immune disorder, I have no doubt that the GAPS diet would help it.